You are not alone in this journey. We are here to help guide you through the initial steps of educating you and your family about this disease as well as suggest how to find the best medical team or specialists in your area. If there are resources you need or if you would like to speak with someone that has been affected by pancreatic cancer, we are here to assist. We also have patient and caregiver materials available, such as our Cancer of the Pancreas booklet (complimentary) as well as our Patient Workbook (available in our online store). 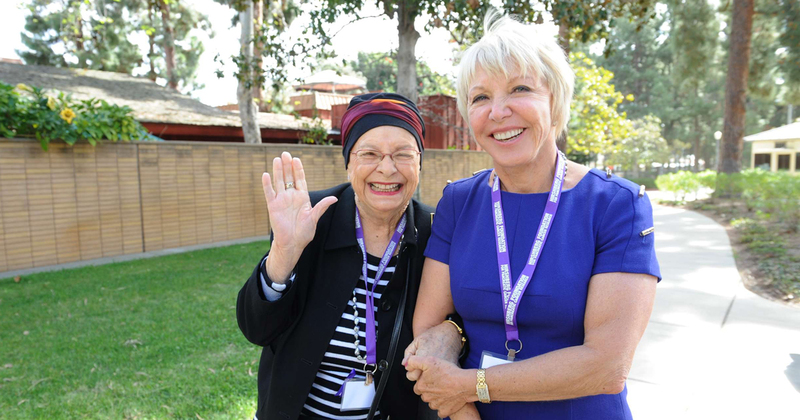 For assistance please fill out this form or contact Amy Reiss, our Patient and Family Support Coordinator at (310) 473-5121 or amy@pancreatic.org.